We know, how much hassle and brain drain it can be for DIY business owners to choose a theme for their online ventures. 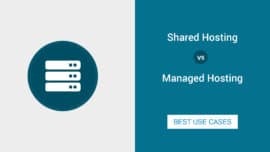 Even, for beginner WordPress developers, it gets challenging to choose a perfect theme which best fits their client’s requirements with less customization work. 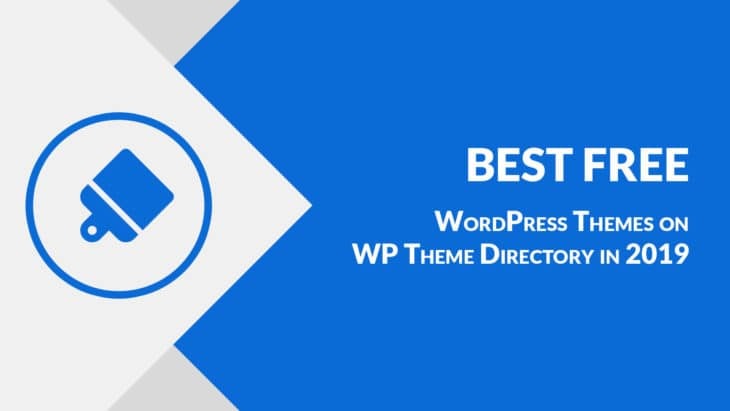 WordPress Theme Directory is the best place to look for popular and best free WordPress themes. Also, without paying any bucks. 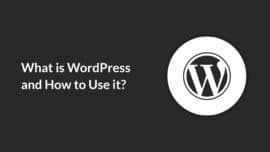 There is a reason themes get rated and move up the popular index on the WordPress Theme Directory. It is because these themes fulfill the needs of most of their customer with different needs. 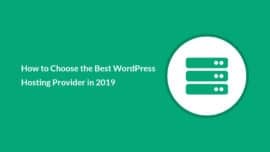 In this post, we will briefly review the most five most popular multi-purpose WordPress Themes in 2019. These themes are ranked by taking into account their Active installations, and Users rating among other measures. With over 300k active installs and 1500+ 5-star ratings, OceanWP tops our list. OceanWP is a multi-purpose theme and also supports e-commerce platform functionality. OceanWP is lightweight and highly extendable with beautiful design. It is translation ready and comes pack with RTL Language support. Astra is another popular multi-purpose theme with impressive stats. 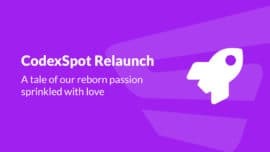 This theme has over 200k active installs and 1400+ 5-star ratings. It also is a fast and fully customizable theme with a lot of options. Astra is WooCommerce ready and among other features, it supports number of different Page builders like Elemementor, Divi, Visual Composer etc. Sydney has secured third place in our list. This theme aims to be a powerful business theme but it can also be used by freelancers. Sydney also has a very strong user-base and comes at-par with Astra regarding active installs of over 200k count. It also has 200+ 5-star ratings. Sydney provides a modern, clean and fast way for its users to create an awesome online presence. It also provides full compatibility with popular WordPress Elementor Page Builder. WordPress Theme Directory has a feature-rich collection of themes available to use. 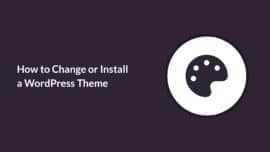 Besides the themes we listed, there are tons of high quality and beautifully crafted themes available to use for free. If you feel like you can spare sometime, then go ahead and spend some time on WordPress Theme Directory. We are certain you are going to find many hidden gems although, with less stats but with great value to offer for your venture. However, here are few other themes which are worth mentioning. We hope you will find this post a useful resource for you. If you like this list don’t forget to share your feedback, subscribe and spread the word. Thank you!